It’s definitely one of the most highly anticipated times of the year. 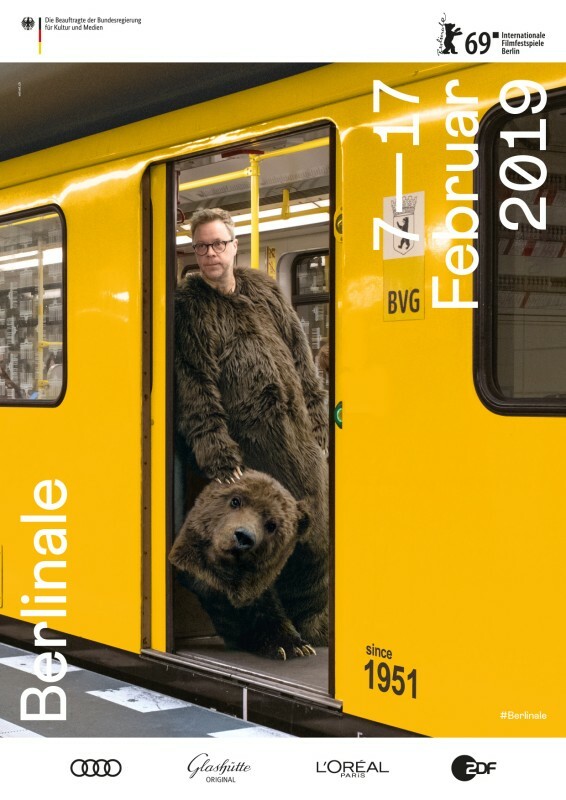 The Berlinale (Berlin Film Festival) kicks off on February 7th, just in time to warm us up in the middle of the winter! 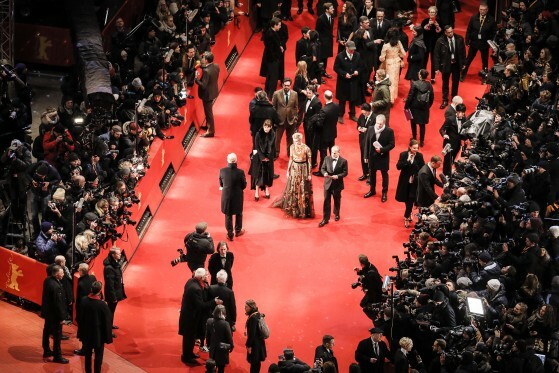 The Berlinale is a veritable feast for all cinephiles. In addition to uniting movie addicts from all over the world, creating a very international atmosphere, the Berlin Film Festival gives the audience the opportunity to see most of the movies screened, unlike other world-renowned film festivals like Cannes or Venice. Except for a few special screenings, like the opening night, all you have to do is buy tickets for the screening you’d like to attend. On top of that, the Berlinale has the advantage of being the first big film festival of the year, so lots of world premières are included in the festival’s lineup. All this is why we were super happy when Potsdamer Platz, where the “Berlinale HQ” is located, once again invited us to bring you this year’s highlights! Founded in 1951, at the start of the Cold War, the festival was designed to be “a showcase of the free world.” Shaped by the turbulent postwar period and the unique situation of a divided city, the Berlinale has developed into a venue for intercultural exchange and a platform for critical exploration of social issues through cinema. To this day, it’s considered the most political of the major film festivals. The audience is invited to witness highly contrasting ways of life and attitudes, put their own judgements and prejudices to the test and reinvigorate their experience of seeing and perceiving in the realm between classical narrative forms and unconventional aesthetics. After all, this is the pure Berlin spirit! Competition is the festival’s main section. Panorama screens out of ordinary films. It’s a traditional audience favorite, with its own audience award. Berlinale Shorts sets the trends for the art house cinema of tomorrow. Generation presents contemporary films that explore the lives and worlds of children and teenagers. Perspektive Deutsches Kino features directing talents screening their debut films and bringing a breath of fresh air to the cinema with their individual styles. Culinary Cinema offers food for thought with films about the pleasures of food, as well as the dark sides. Retrospective looks at women filmmakers between 1968 and 1999 as this year’s theme. The lineup features movies from the former East and West Germany, as well as German films after reunification in 1990, remembering the fall of the Berlin Wall 30 years ago. 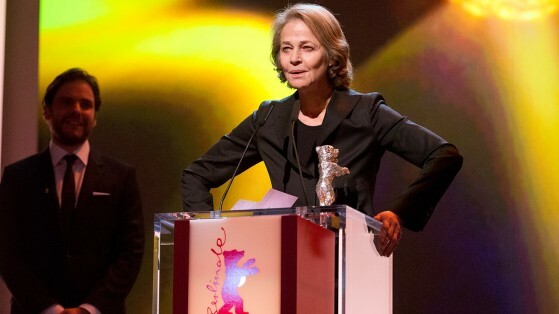 Homage pays tribute, in 2019, to actress Charlotte Rampling for her lifetime achievement and also presents a selection of her films. She will be awarded the Honorary Golden Bear. 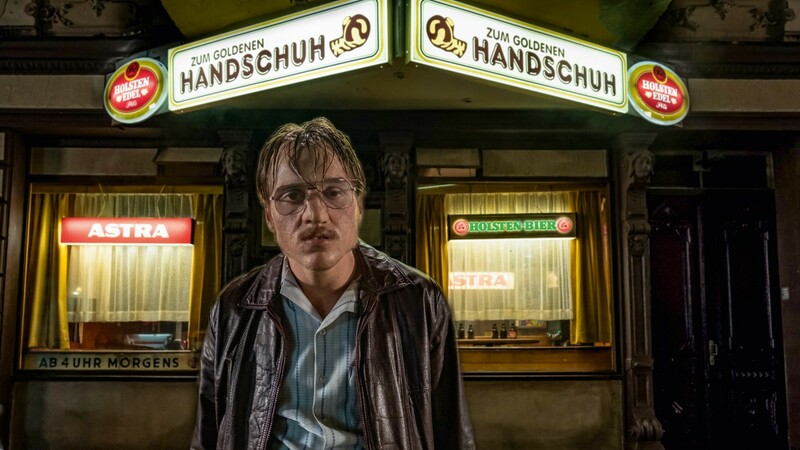 “Der goldene Handschuh”: Director Fatih Akin returns to the Berlinale to screen this movie about serial killer Fritz Honka, played by a barely recognizable Jonas Dassler. 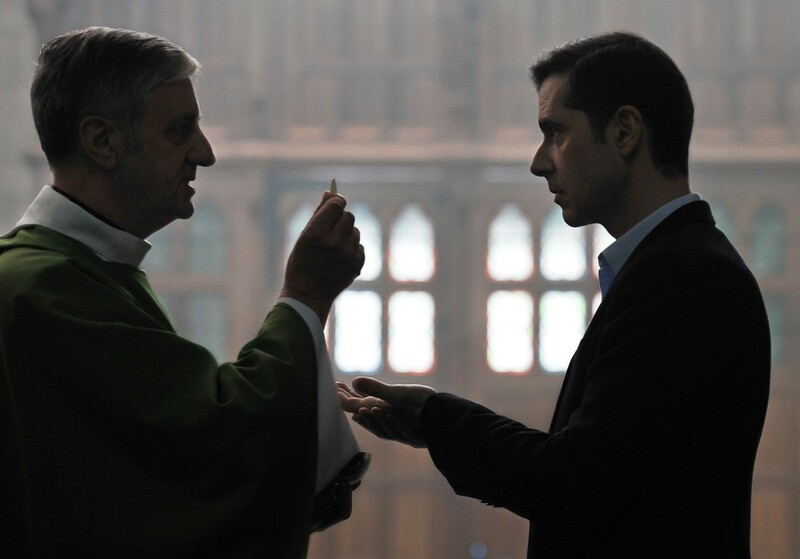 “Grâce à Dieu”: French director François Ozon’s latest film is a drama that centers on children abused by Catholic priests. Years later, some victims take action against their abuser, who is still allowed to work with children. “The Night Porter”: Causing a scandal when first released in 1974, the film stars this year’s Honorary Golden Bear recipient, Charlotte Rampling, as a concentration camp survivor who, years later, has a chance encounter with the Nazi SS officer who forced her as a young woman into sadomasochistic sexual games. 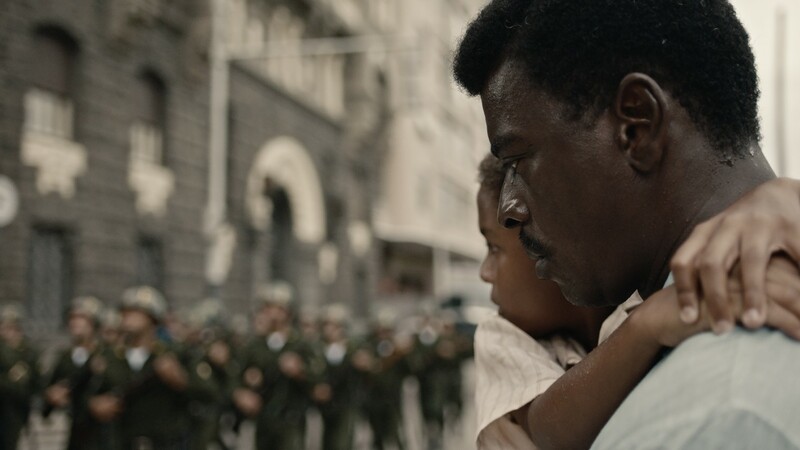 “Marighella”: Brazilian director Wagner Moura tells the story of writer Carlos Marighella’s resistance and death in 1969 at the hands of the military dictatorship that finally came to an end in 1985. “Elisa y Marcela”: This year’s Berlinale is the first to include movies produced by the streaming services. Spanish director Isabel Coixet’s film tells the story of a woman who disguised herself as a man in order to marry her female lover around the year 1900, back when lesbian love was still considered a sacrilege. “easy love”: A cross between documentary and fiction, the film follows seven men and women (who also play themselves as the authors of their own stories) in search of a balance between hedonistic adventure and emotional security. “Mid90s”: Jonah Hill’s directorial debut follows the day-to-day life of a teenage skater in Los Angeles, bullied at home by his older brother, through his skate-shop hangouts with friends and other adventures, all set to a quintessential ’90s soundtrack! 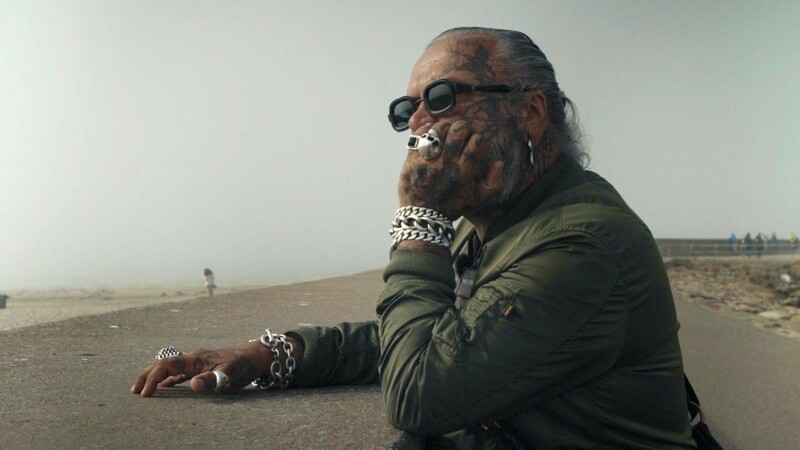 “Berlin Bouncer”: The son of late cult filmmaker Helmut Dietl, director David Dietl accompanied three of the city’s most powerful club bouncers as they talk about Berlin’s nightlife from the 1990s through to the present day. “L’adieu à la nuit”: Filmmaker André Téchiné directs French muse Catherine Deneuve in the role of a grandmother living in Algeria. She receives a visit from her grandson, who’s planning to go on a trip to Canada, which takes on surprisingly political dimensions. 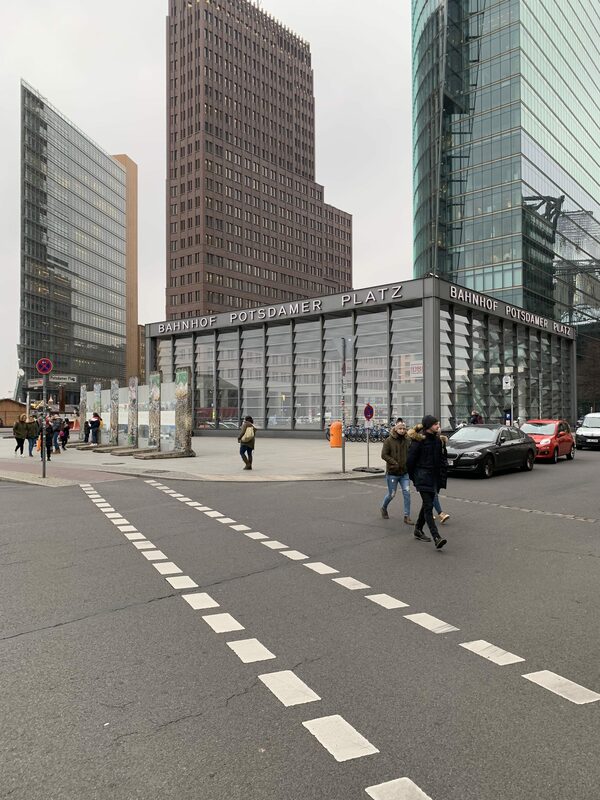 And since you’ll be spending some time around Potsdamer Platz in between screenings, how about exploring the area and its surroundings? Here are a few tips on some lesser-known things to do and where to eat and drink around Potsdamer Platz, including the newly opened The Barn (closing at midnight during the Berlinale!) and the Brammibal’s donuts, where movie buffs can enjoy high-quality coffee and yummy donuts! Also, on the occasion of the Berlinale, our friends from Bite Club are collaborating with Culinary Cinema with five food trucks posted up at the heart of the festival, next to the Berlinale Palast. *This article has been graciously sponsored by Potsdamer Platz.